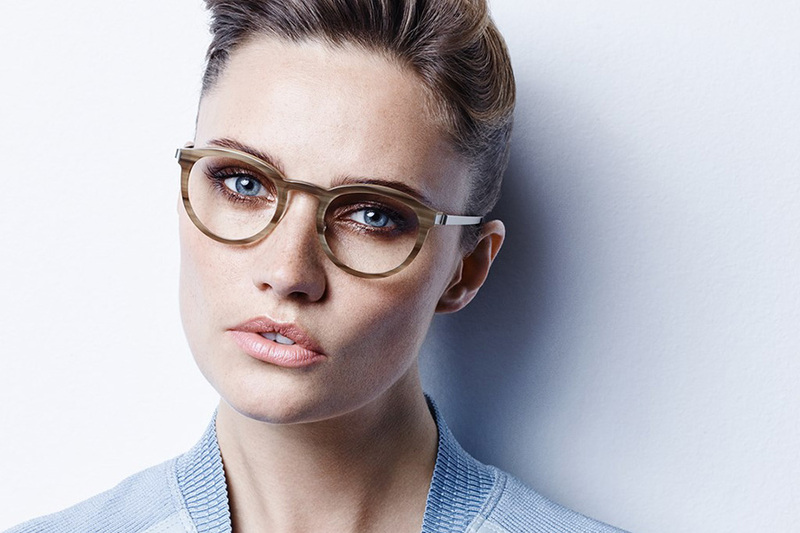 As an independent optometry practice we are able to source the highest quality local and international designer frames, including brands that are exclusive to Coady Davenport Optical. Tom Ford, Lindberg,Thierry Lasry, Vonarkel, Paul Taylor, Barton Perriera, Vera Wang, Fleye, iyoko inyaké, Tag Heuer, Maui Jim and Isson, or our other premium ranges including Brendan O’Keefe, Prodesign, Conquistador, and Face a Face. 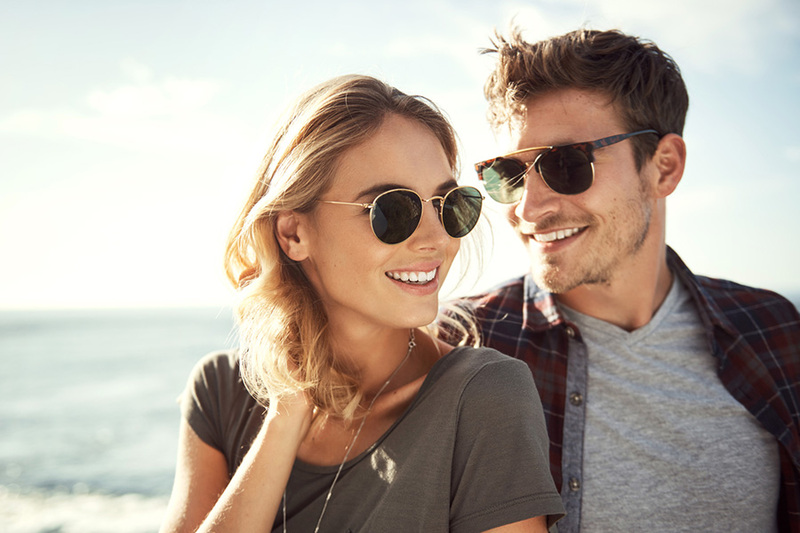 Coady Davenport Optical brings you the very best in designer sunglasses that not only offer you exceptional style and optical clarity but also help to protect your eyes from harmful ultraviolet light. Many of our designer sunglasses can be fitted with your prescription lenses to ensure that you enjoy clear, comfortable vision. For people who enjoy the convenience of wearing the same pair of glasses for both indoor and outdoor activities, we offer transition lenses that automatically darken to reduce glare when outdoors. 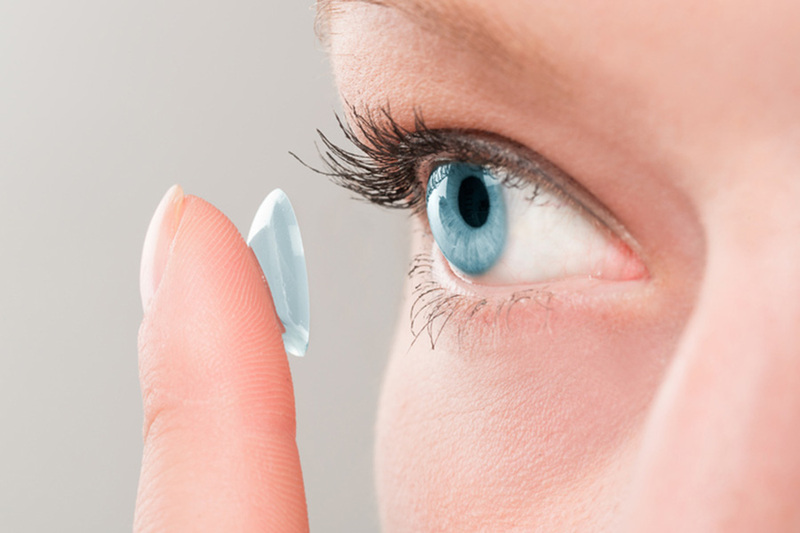 For many people contact lenses are an alternative to spectacles, especially for activities such as sport, special occasions or for people who simply do not like wearing glasses. All our optometrists at Coady Davenport are specialists in contact lens fitting and management, so please visit us to discuss how you might benefit from using contact lenses for all or some of your visual requirements. Coady Davenport Optical are Albury-Wodonga’s leading independent eye care specialists, conveniently located in Myer Centrepoint Arcade, Albury. Our success over the past 30 years has been driven by a simple philosophy – to excel at what we do and to provide individualised customer eye care services.